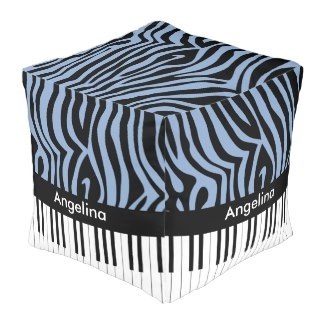 Pouf, hassock, ottoman just some of the names for this stylish interior design accessory. 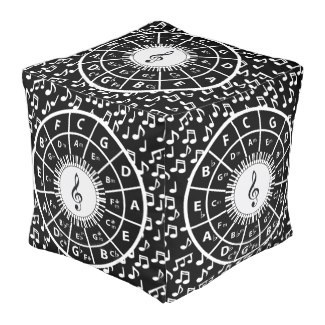 We have collected a range of music themed cube designs that are versatile and will complement any decor or music room. 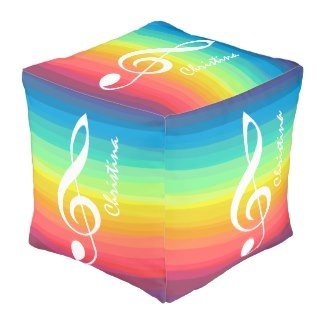 Available in two material finishes sturdy spun polyester and A grade 100% cotton. 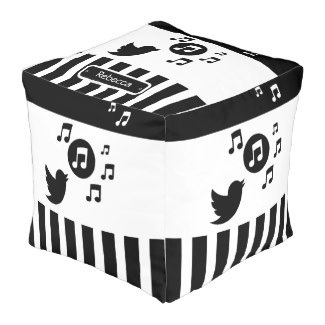 The square pouf is available in 13"x13"x13" and 18"x18"x18" sizes all versions are filled with polyester beads. 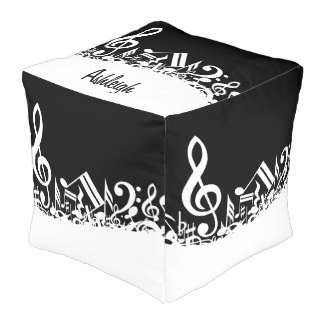 Product tags: flight, case, box, rock, band, carry, stage, material, play, music, concert.